The so-called Retail Apocalypse continues – or does it? — as shares of JCPenney dropped under $2 for the first time last week after the company forecast a larger-than-expected full-year loss. It also posted lackluster results behind price cuts across product lines. 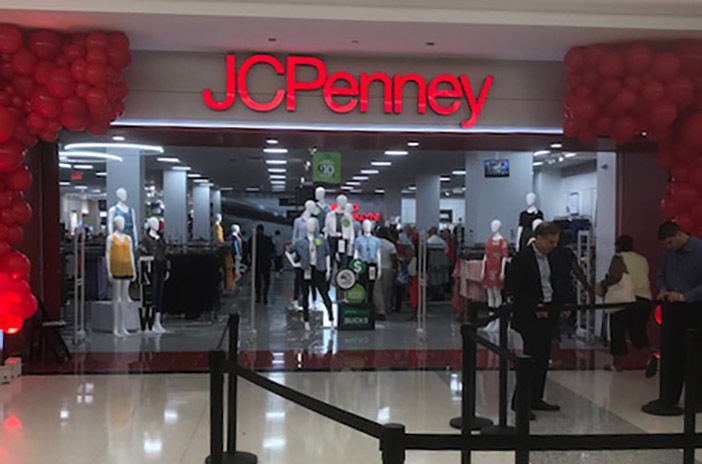 JCPenney shares fell 26 percent to $1.78 in early trading, the lowest levels since listing on the New York Stock Exchange a week before the beginning of the Great Depression in 1929. Executives said they expected a loss of between $1 per share and 80 cents per share, much bigger than its previously estimated loss of between 7 cents and 13 cents. But not everyone is ready for the retail version of the End of Days. The U.S. retail sector is rapidly evolving and is as strong, if not stronger, than ever, the group points out, and, a strong overall retail sector and labor market pose favorable macro-economic conditions for direct selling to thrive. The Motley Fool has a slightly different take on the apocalypse that may not be happening.